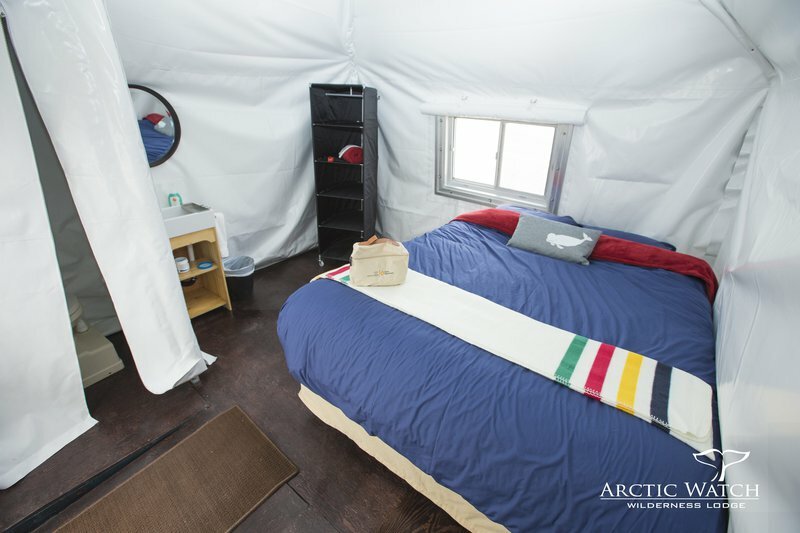 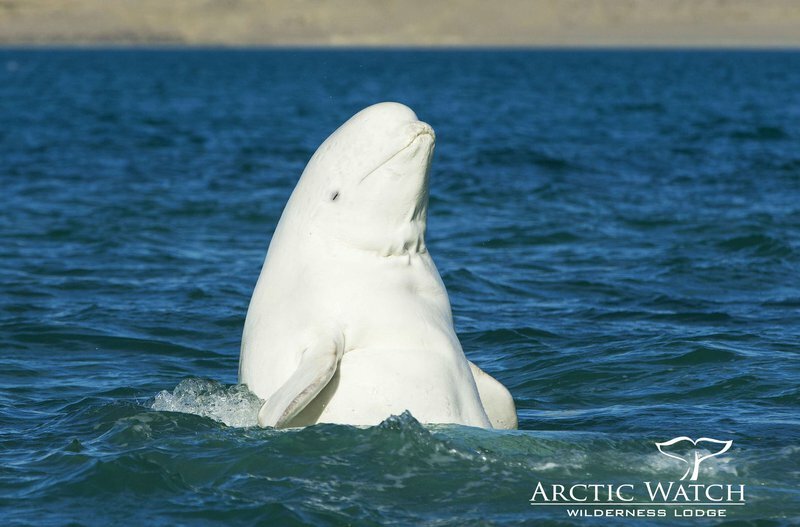 Arctic Watch is the world’s most northerly fly-in lodge located on shores of the Northwest Passage that offers an all-encompassing arctic safari, to see thousands of beluga whales, (best beluga watching site in the world), muskox, polar bears, arctic foxes, birds and archaeological sites. 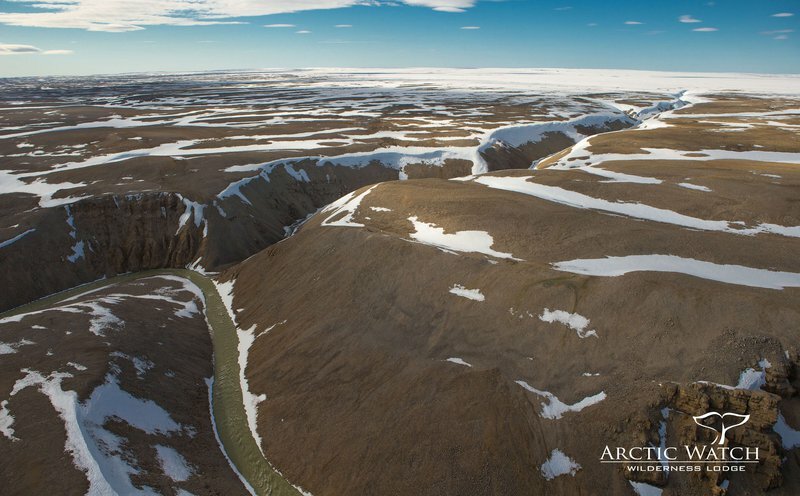 Located 500 miles (800 km) north of the Arctic Circle and 50 miles from the nearest town, Arctic Watch is a permanent wilderness resort that offers hotel-like accommodations in a remote Arctic setting. 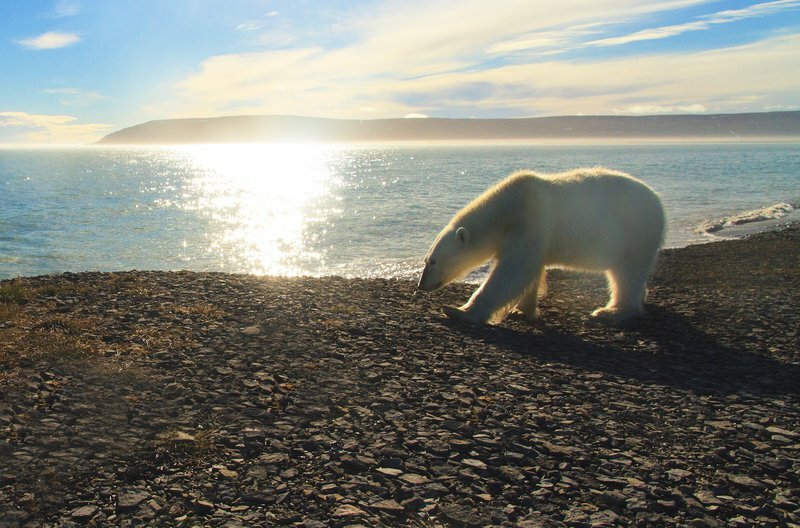 Our guests experience the beauty and wonder of this fabulous place, while enjoying the comforts of home and delicious dining experiences. 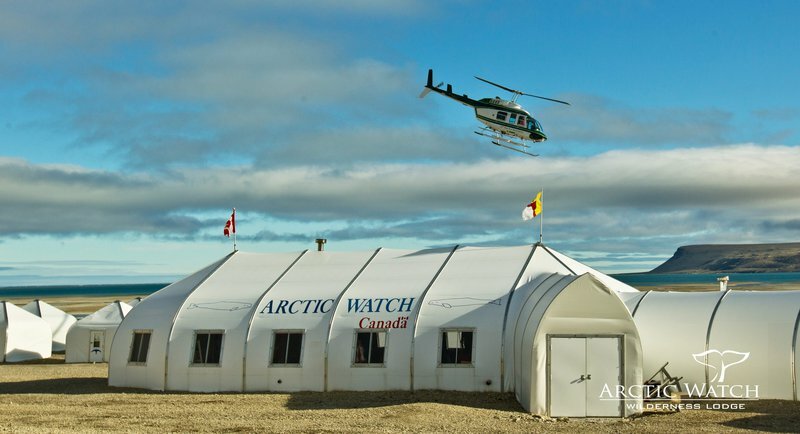 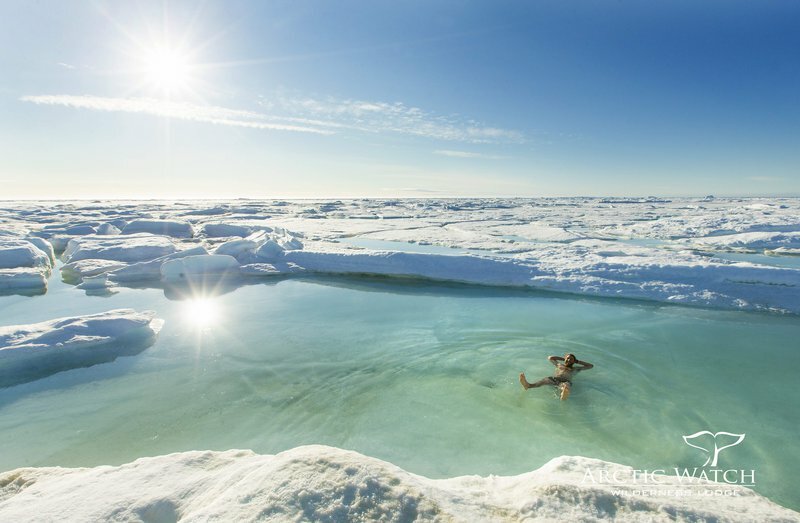 In operation since 1999, Arctic Watch Wilderness Lodge is located at Cunningham Inlet on Somerset Island, Nunavut. 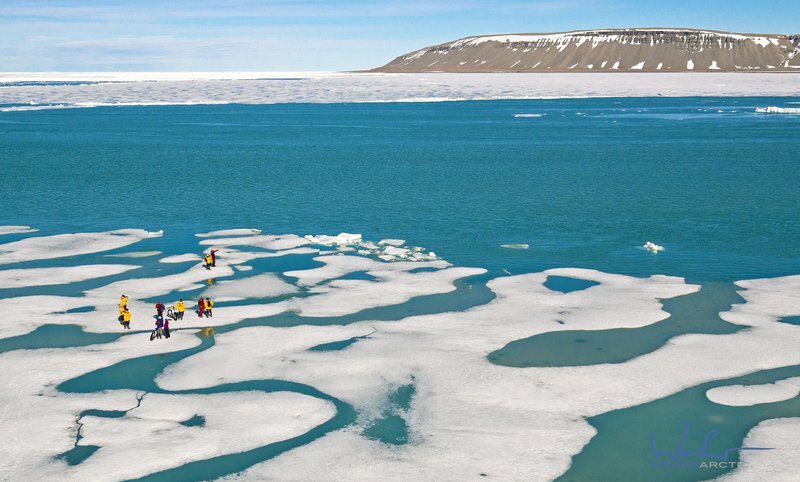 Canada’s twelfth biggest island, Somerset Island has no permanent residents on its 24,786 square kilometers (9570 miles sq). 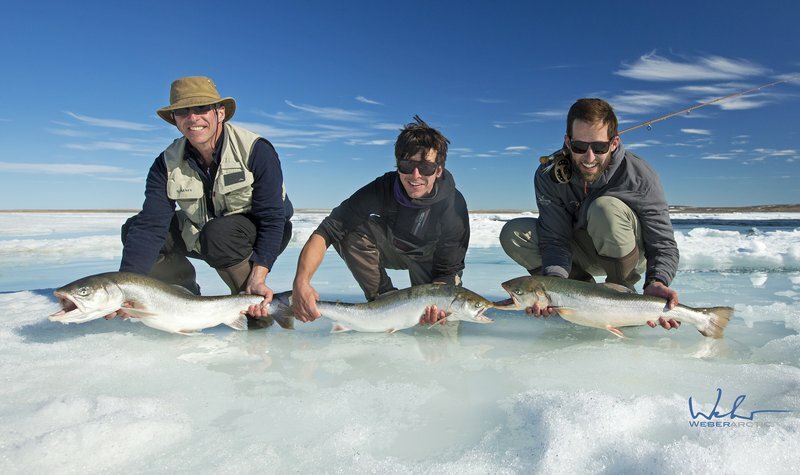 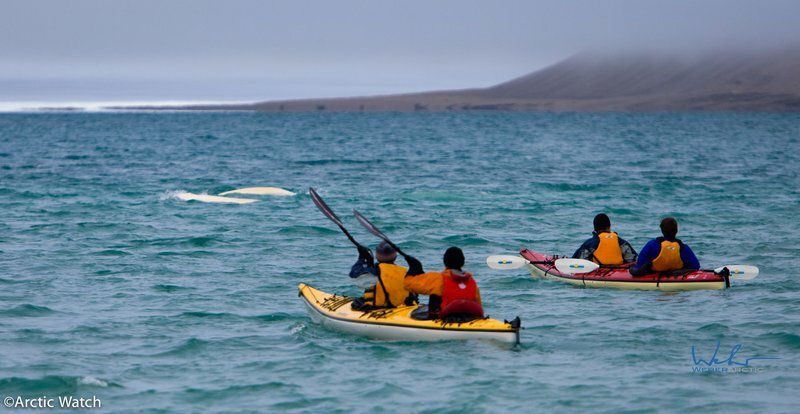 A world class beluga whale observation site, Cunningham Inlet is of particular interest to naturalists, photographers and travellers looking to experience the high Arctic. 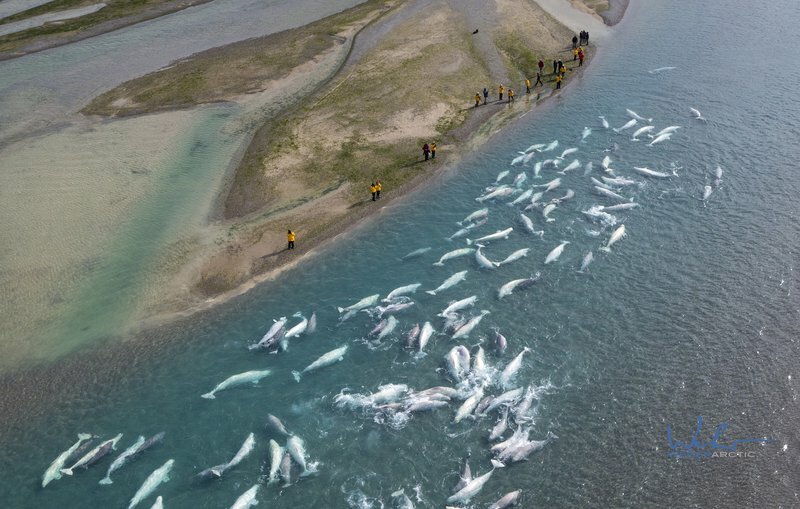 As many as two thousand whales come to the inlet to nurse their young and molt their skin in the relatively warm water of the Cunningham River. 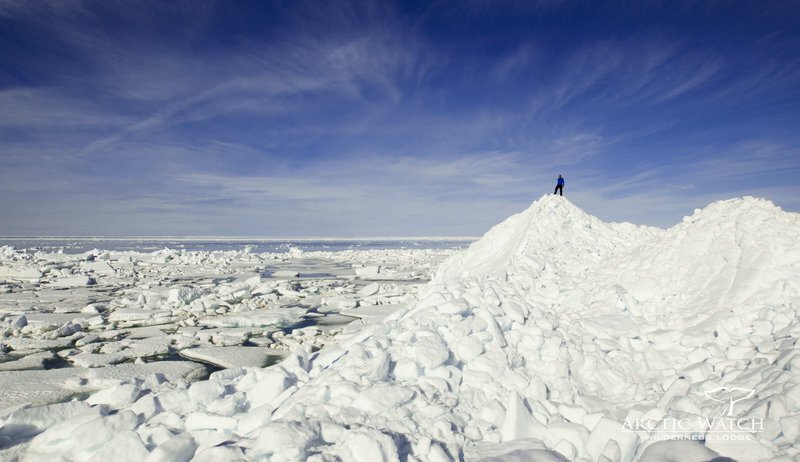 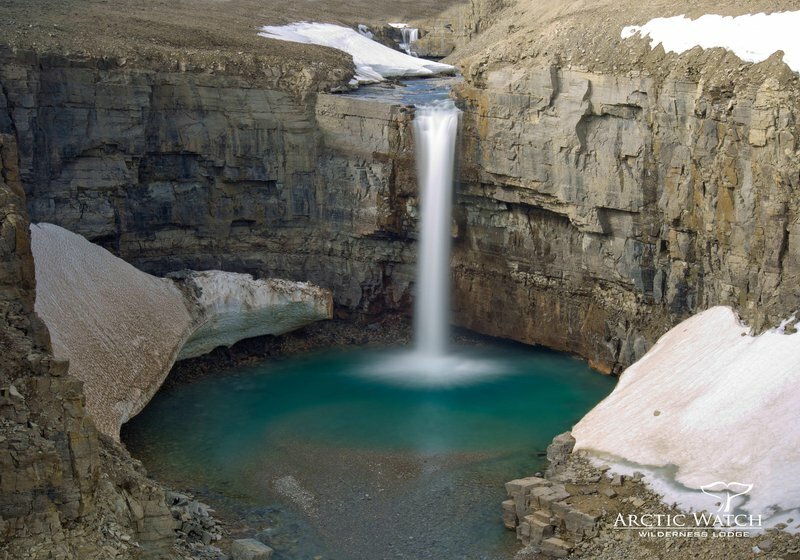 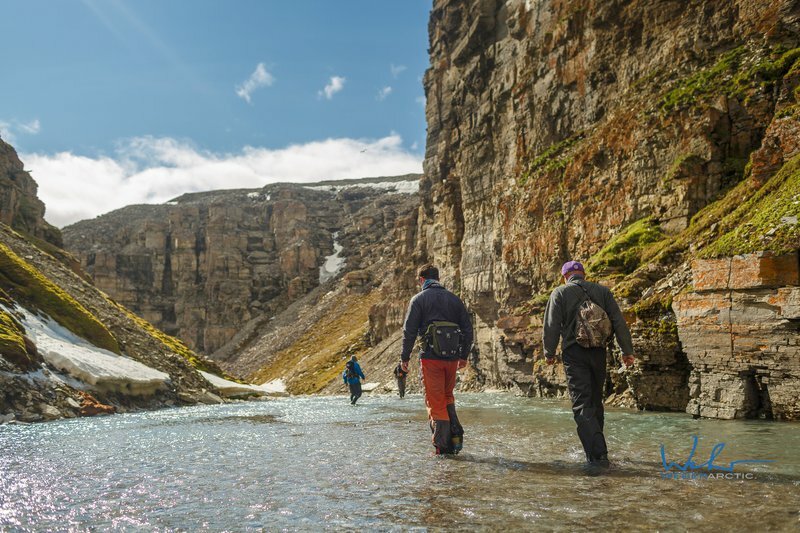 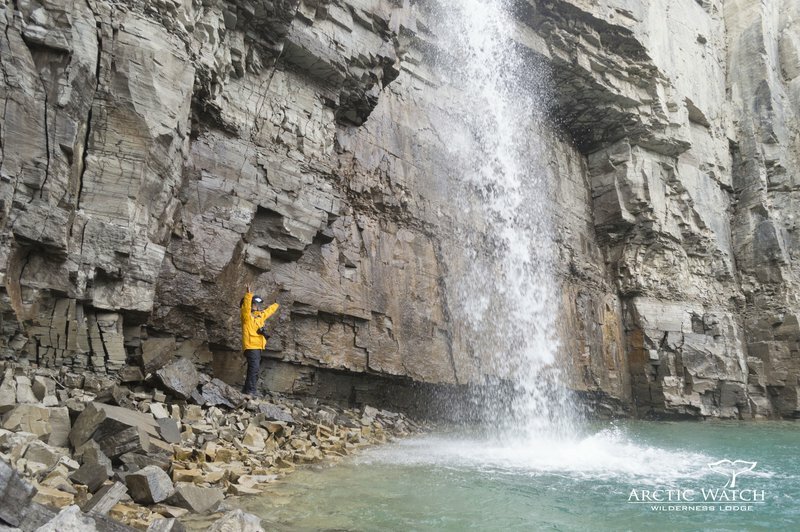 While also home to Arctic animals such as muskox, polar bears and Arctic foxes the terrain offers easy passage to both hikers and sea kayakers.